I love hat weather! 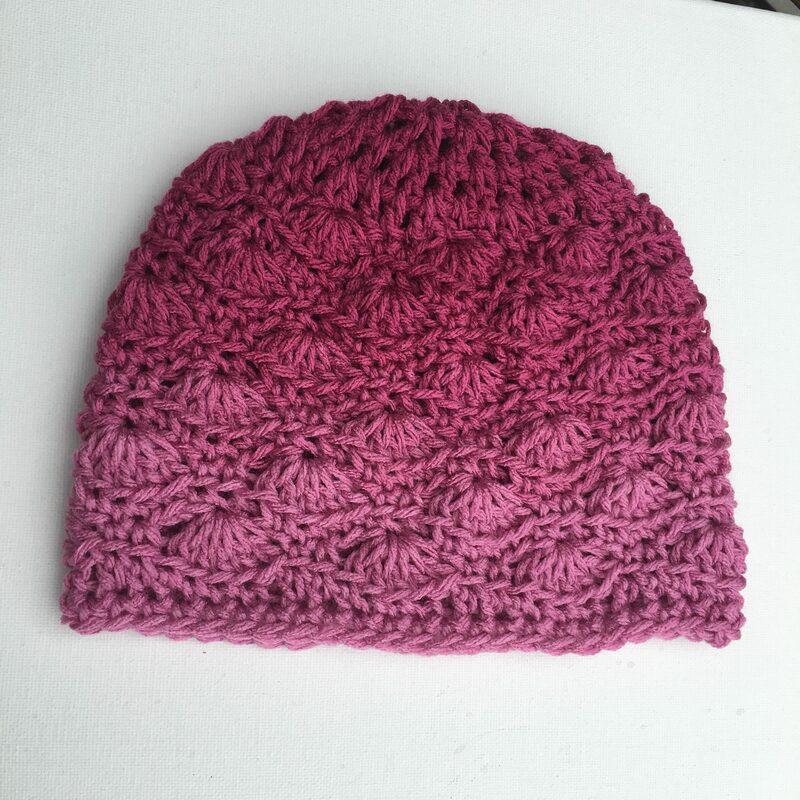 Gentle waves is a great chemo cap i actually use cotton yarn for chemo caps..if making hats for homeless ill use acylic easy to wash! Thanks for giveaway! 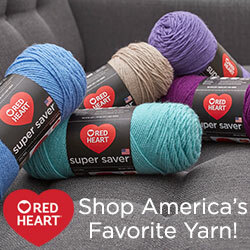 I ordered way too much Deramores yarn for the Summer mosiac afghan which l’m finishing up now and will be using that. I’m using caron simply soft, this will be my chemo cap go to pattern. Perfect to pair up with the shawls for the cancer center. Thank you for the pattern and contest! 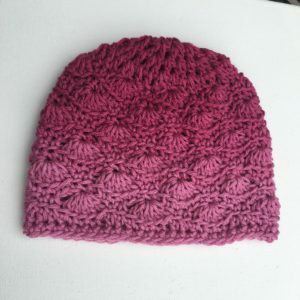 Really like this hat pattern – and am putting it on my “maybe I WILL make this one” list for the near future. 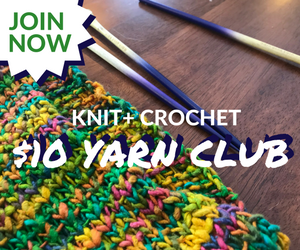 Will keep my fingers crossed for giveaway – when I’m not crocheting, of course! just using regular rhss cause that’s what I have!